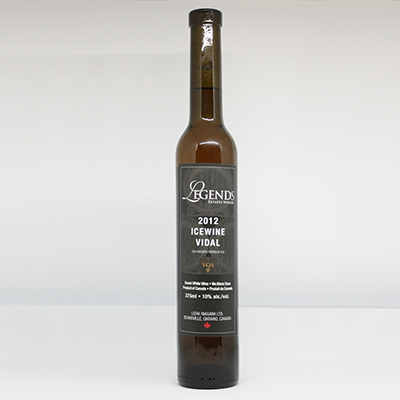 From grapes traditionally frozen on the vine, hand-picked from Niagara’s finest vineyards evolves this rare and unique wine with luscious sweetness and beautiful flavours of apricot, pineapple and honey. Very clean and focused with excellent balance. Food pairing: Creme brulée, blue Brie or simply to savour on its own.